These trees in Pakistan actually look like they are haunted. 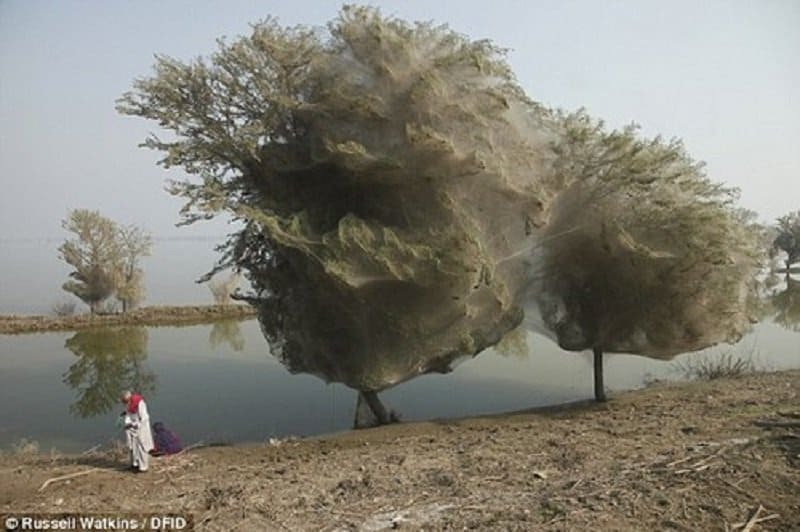 In reality, they are covered in a tremendous amount of spider webs, caused by spiders who climb onto the trees to escape floods. 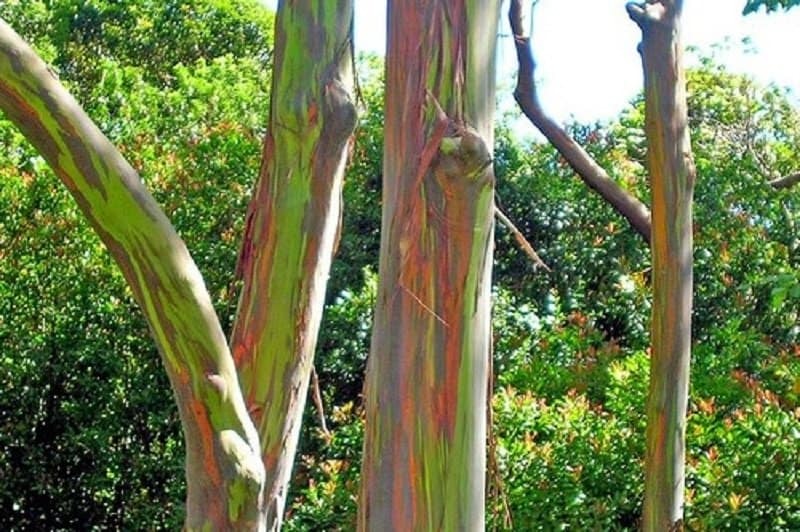 We usually associate the bark of a tree with one color, but the Eucalyptus trees in Hawaii are nearly covered in all the colors of a rainbow. This particular specie is called Eucalyptus deglupta and the multiple colors are credited to the shedding of the outer layer of the bark, revealing more colors over long periods of time. Volcanic Lightning, also known as ‘dirty thunderstorms’, is a phenomenon that can be seen when lightning is produced in a volcanic plume. 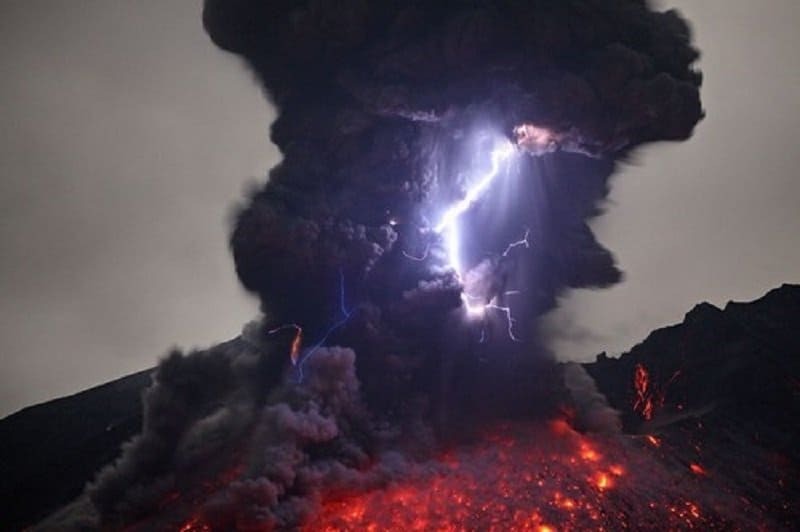 The result is a scary and intimidating thunderstorm hovering over a volcano. 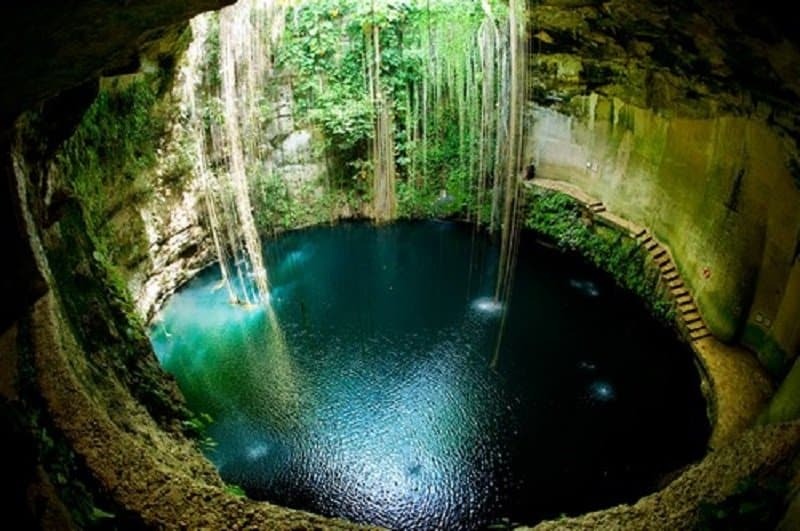 You would think that springs can only be seen above the ground, but this underground natural spring in Mexico proves that nature is always full of surprises. 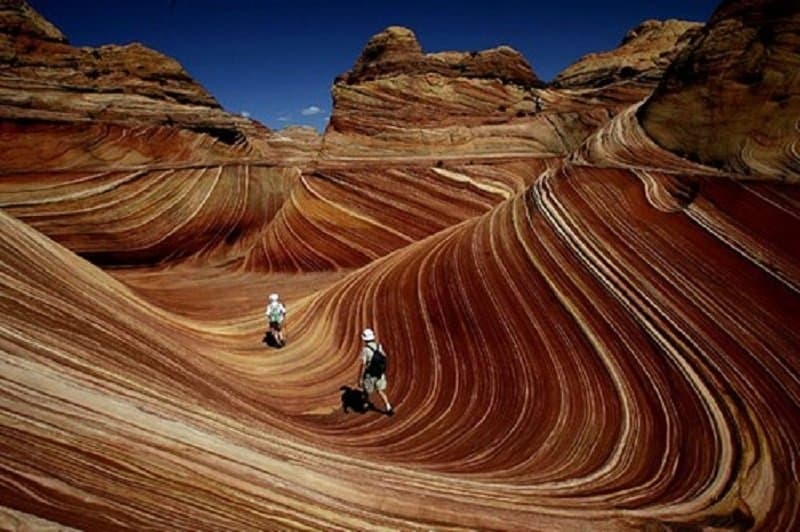 These beautiful wave formations can be see on the slopes of the Coyote Buttes in Arizona. 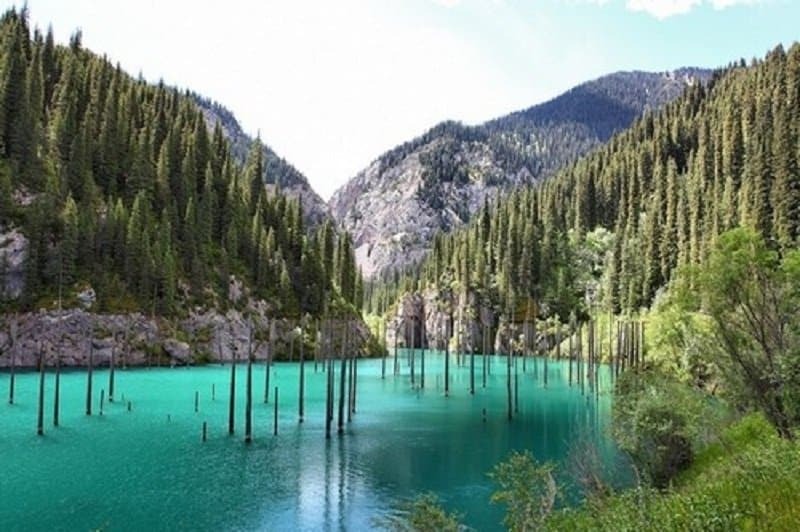 The stunning phenomenon is popular among tourists and photographers from all over the world. This illusion makes you feel like the sky and the ground have melted away into one giant surface. 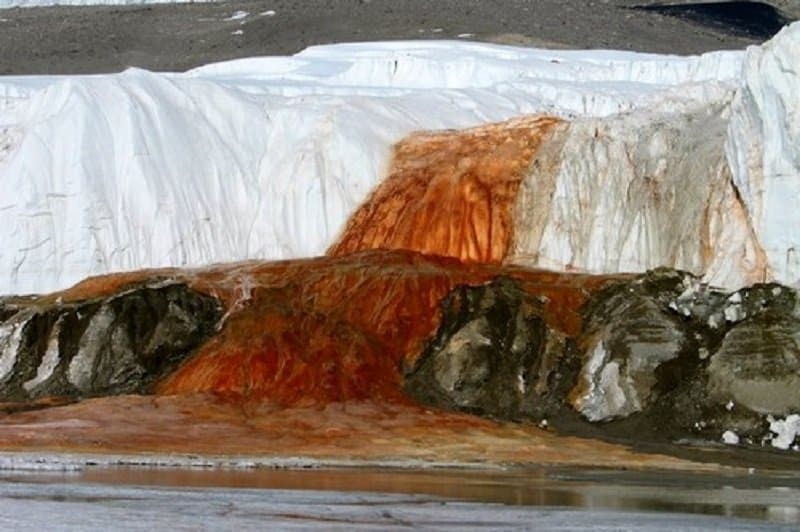 This can be experienced by people who visit Salar de Uyuni, the largest salt flat in the world. 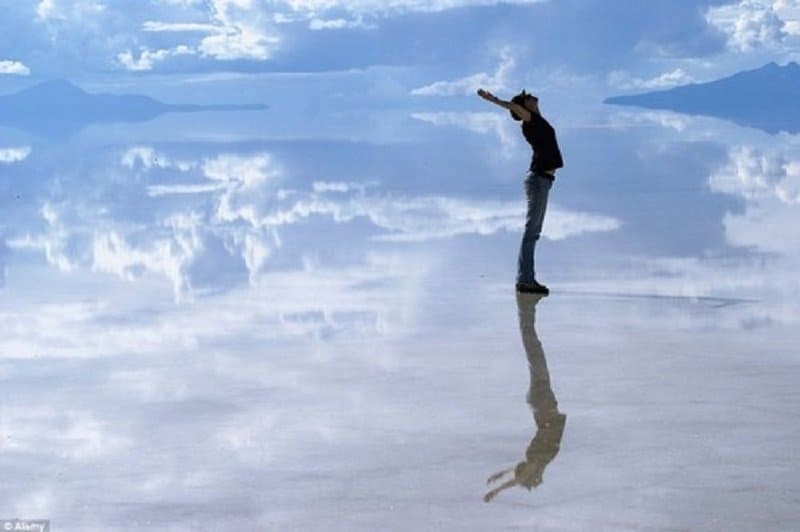 The ground on this surface is covered by a thick crust of salt, providing the perfect reflective surface for this illusion. 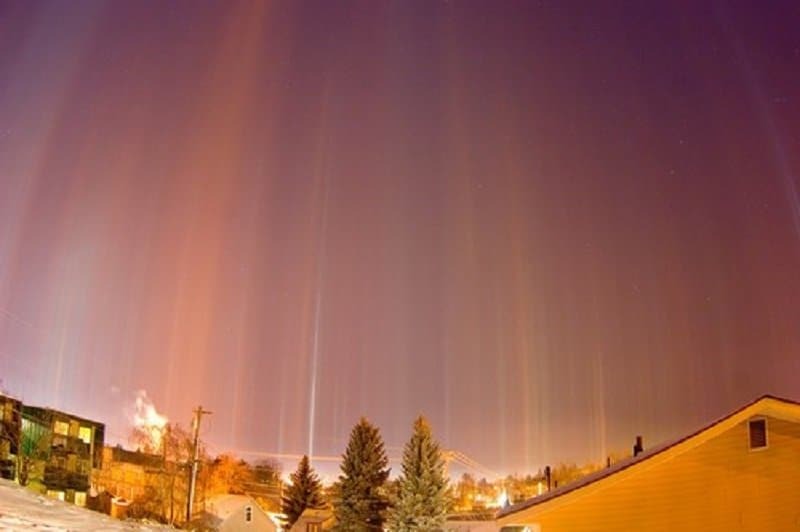 Imagine looking up at the sky and seeing vertical light pillars staring down at you! This stunning phenomenon can be experienced by people living in Moscow. It is caused by the reflection of light from ice crystals with horizontal parallel surfaces. This beautiful sight is a result of the presence of marine microbes called phytoplankton in the seas near Maldives. 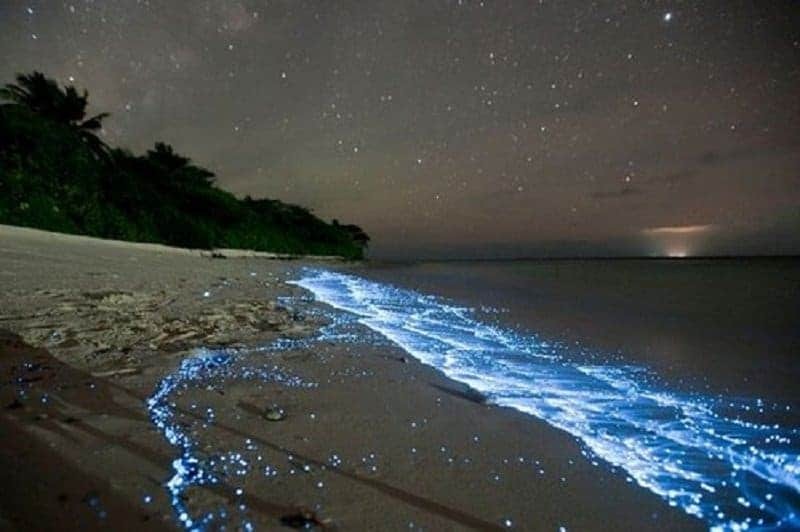 Due to their bioluminescent nature, the shores seem to be lit by a bright glowing light at night, providing a truly wonderful sight for tourists.